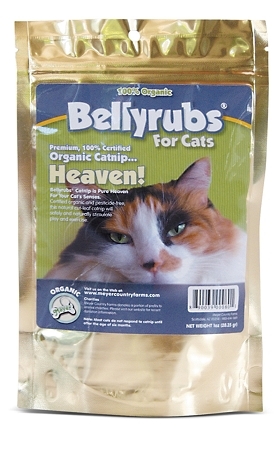 Bellyrubs® Catnip is Pure Heaven For a Cat’s Senses. 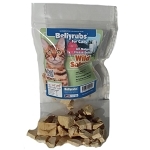 This natural cut-leaf catnip will safely and naturally stimulate play and exercise. 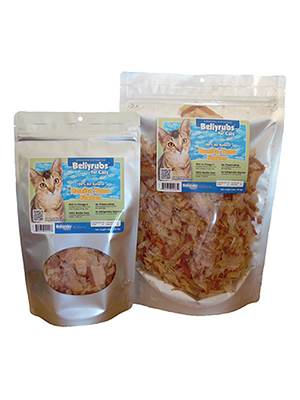 Bellyrubs Organic® All Natural Freeze- Dried treats contain no preservatives, additives or dyes to ensure you are providing your pet with only the finest all-natural premium treat. 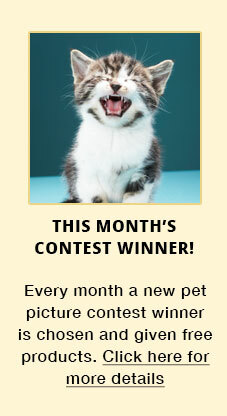 100% All Natural Freeze-Dried Goodness For Cats makes a healthy and tasty cat treat! Heaven! Bellyrubs Catnip is Pure Heaven For a Cat's Senses. Certified organic and pesticide-free, this natural cut-leaf catnip will safely and naturally stimulate play and exercise. 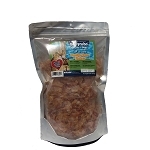 100% Pure Bonita Tuna Flakes There's no better way to provide your customers with 100% Organic and All Natural products than with the Meyer Country Farms line of healthy pet treats, Bellyrubs.